Five years ago, I went through a great deal of public angst over whether to attend my 20th high school reunion. That angst was prompted by a not-so-hot time at the 10th reunion which was followed by a boycott of the 15th. And as I told you before, my trepidation over the 20th was unfounded. We had a classmates-only happy hour, which was spectacular, followed a day later by the actual reunion, which turned out so well that I vowed I’d be back for the 25, even without bitching about much beforehand. Yeah. So here’s the thing with that. My buddy Juan emailed me yesterday afternoon to taunt me with dates of several concerts coming up in Columbus. One of them was a July 2 show by Furthur, the newish band that features two of my GD boys, Bobby and Phil, and a hot band behind them. And, uh, here’s the thing with that. 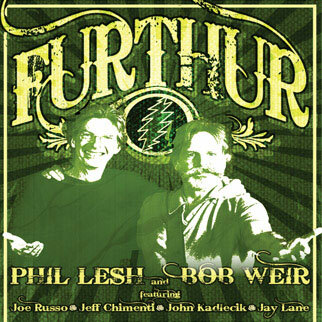 I had been contemplating trip to Philly to see Furthur, because it sounds like it’s a great band and as I’ve said before I tend to get a little twitchy when I go too long without my hippie music. And to be realistic, we’re probably at the point where we have to start wondering about how many more chances we’re going to have to see the GD guys playing together. Phil’s 70th birthday was earlier this year; Weir is the baby of the group, and he turns 63 in October. I have no doubts that these guys will continue playing for as long as they are able, but the day that they can’t play is probably coming sooner rather than later. And, so, uh, here’s the thing — I’m not going to the reunion. I’m going to the show (just got tickets this morning!). After consulting with HP and Juan, we agreed that we can still make the happy hour and catch up with folks then. But on reunion night, we won’t be at Scioto Country Club (it’s pretty much inevitable that UA reunions end up being held at Scioto, right? Bleh. ); we’ll be at Lifestyles Community Pavilion instead, watching Bobby and Phil do their thing. Next year — if the organizers decide it’s worth it — is my next high school reunion. If I keep the trend — go to the reunions that end with a 5, pass on the 0-year reunion, I won’t go. Much for the same angst you experience, I generally make a game-day decision (much to the chargin of organizers. Plus, the last three class reunions have been held at golf clubs. I recently joined Facebook (mainly for easier distribution of photos to J’s relatives) when I received numerous friend requests for classmates I haven’t seen in 20-plus years and rarely dealt with in the first place. After reading their entries, I’m not sure I want to — except for Gonzo reporting experience. 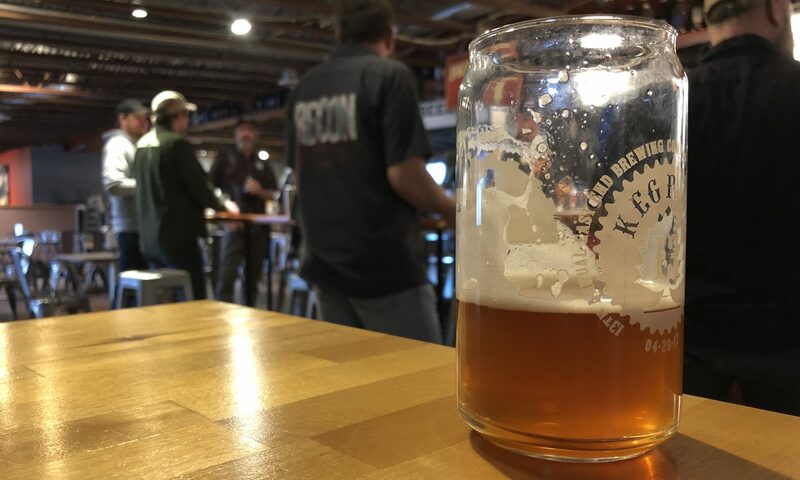 Have fun at the happy hour and concert- and as for Scioto – I don’t think that is as good of a venue as the little pub of the ’20 – maybe there has been a critcle mass of fellow alumni who are members of the club.